Главная / Home / ВИДЕО-УРОКИ / VIDEO COURSES – 1 / Видео-уроки / Huang Huazhao. Watercolor portrait. 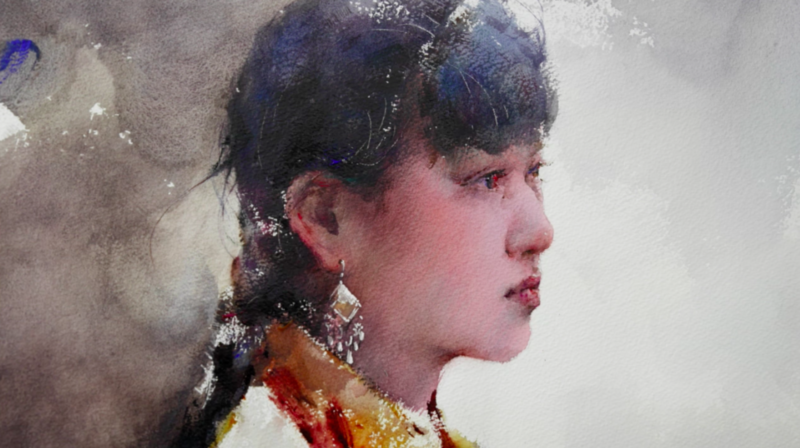 During the lesson you will be able to see how Huang Huazhao paints watercolor portrait in his unique technique. This video-lesson is without Huazhao’s feedback. The cost of access to this video-lesson is RUB 2 990 (approximately $50).